Private Turner noted in his diary that General Monash inspected the men near Bulford on 28th September. 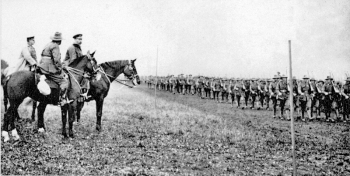 The following day General Monash led his men for the review by HM King George V of Australian and New Zealand troops. 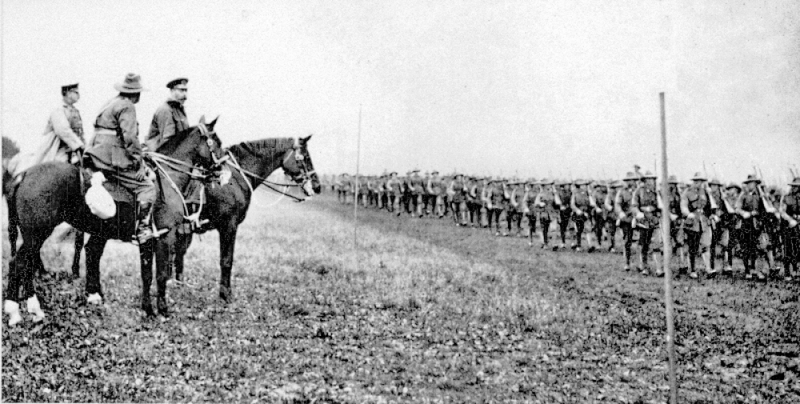 Over 30,000 men marched including Infantry, Light Horse, Artillery, Trench mortars and massed bands.